These are direct links to individuals, societies or companies that I have found both useful and inspiring and hope you will too. There are direct links to all those that are mentioned. 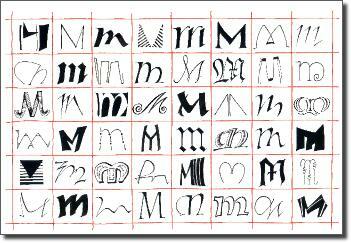 Calligraphy and Lettering Arts Society: The largest national society, which represents and supports all areas of calligraphic endeavour in the UK and abroad. Letter Exchange: Letter Exchange is a group of skilled professionals representing the full range of lettering disciplines: from typography and font design to calligraphy and letter cutting. 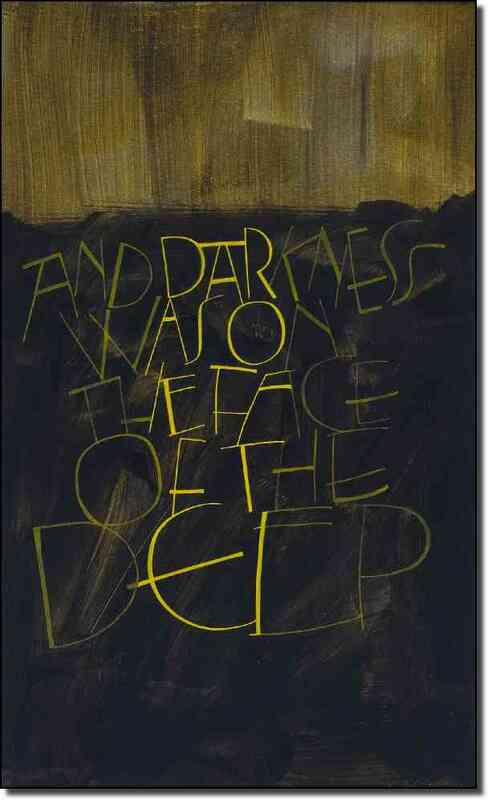 John Neal Books: (USA) supply calligraphic books, tools and materials by mail order. They also handle subscriptions to the journals Letter Arts Review and Bound and Lettered. Thomas Ingmire: The Society of Scribes and Illuminators' first American Fellow, has been instrumental in the change of direction in my work since 2002. Penbox: Pen shop and website retailing prestige pens, ink and pen refills. 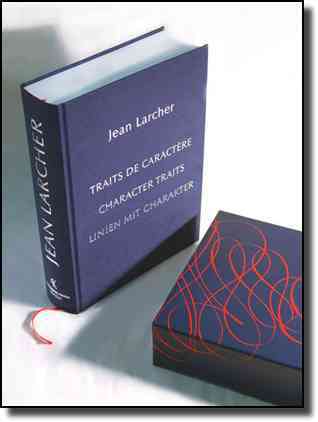 And a special link to Jean Larcher's magnum opus 'Traits de Caractère' designed and produced by Katharina Pieper. I was honoured to be asked to collaborate with Jean and Katherina on the English translation of text and captions for this magnificent volume.